I love buying books. If I read an author and fall in love with their work, I try to buy more of their books. I can’t seem to leave a bookstore without purchasing a cookbook. I’ve been waiting for Seth Dickinson’s next Baru Cormorant book since, oh, I dunno, about 5 seconds after finishing the first book in the series, The Traitor Baru Cormorant. 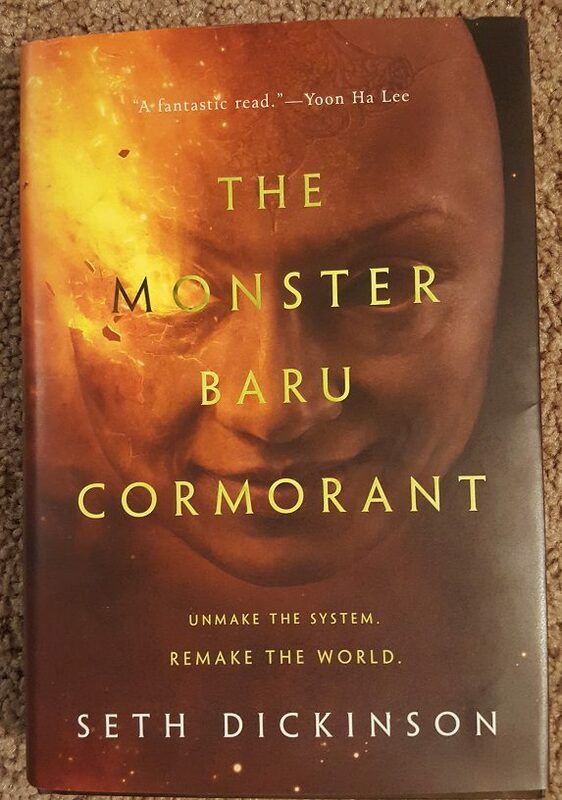 I was so excited for the next book in the series, The Monster Baru Cormorant, that I reread the first one, managed to purchase a copy of the new book the day it came out, and started reading it that night. It’s super dense, I’m madly in love with all the economics talk (but wait, i thought I hated economics? ), and I really miss Tain Hu. Might have to reread the first book just to be able to spend some more time with her. I’m about half way through The Monster Baru Cormorant, and am pretty sure I’ll need to read it twice if I’m gonna write a coherent review. 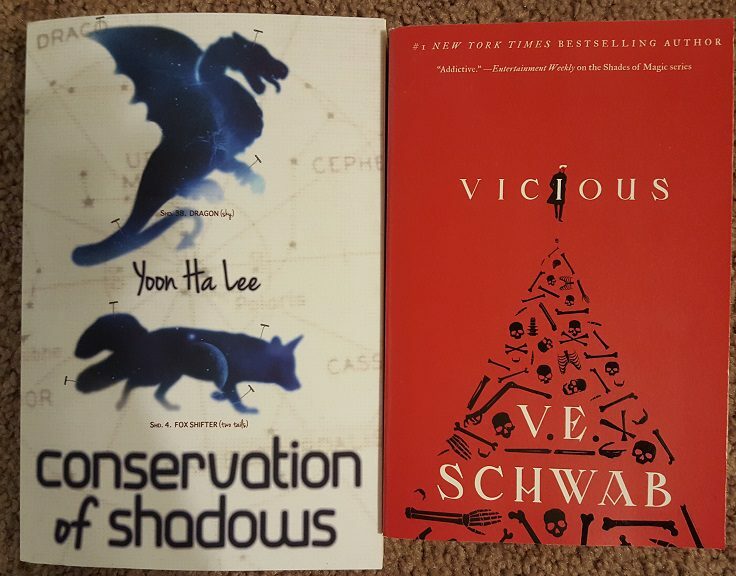 About five minutes after I finished Revenant Gun by Yoon Ha Lee, I ordered a copy of Lee’s short story collection, Conservation of Shadows. And I finally, finally, after everyone I know has said how amazing this series is, bought a copy of Vicious by V.E. Schwab. the problem is going to be deciding which one of these to read first!!! The Lee looks enjoyable because it’s short stories, i can read one or two before bed or in the morning before I leave for work. If Vicious turns out to be an emotional roller coaster, I might need to wait a few weeks to read it, as I’m still recovering from Revenant Gun, and a little voice is telling me that Baru is going to take me on another emotional roller coaster! Even if I don’t get to either of these books any time soon, I like that they are in my house. 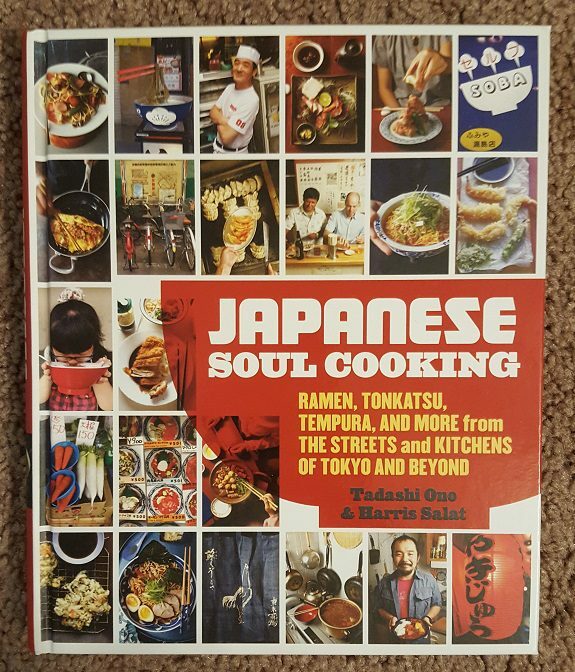 And because I apparently can’t leave a bookstore without buying a cookbook, lets make some Gyudon. and there’s a whole chapter on Japanese Curry! Curry Rice FTW!